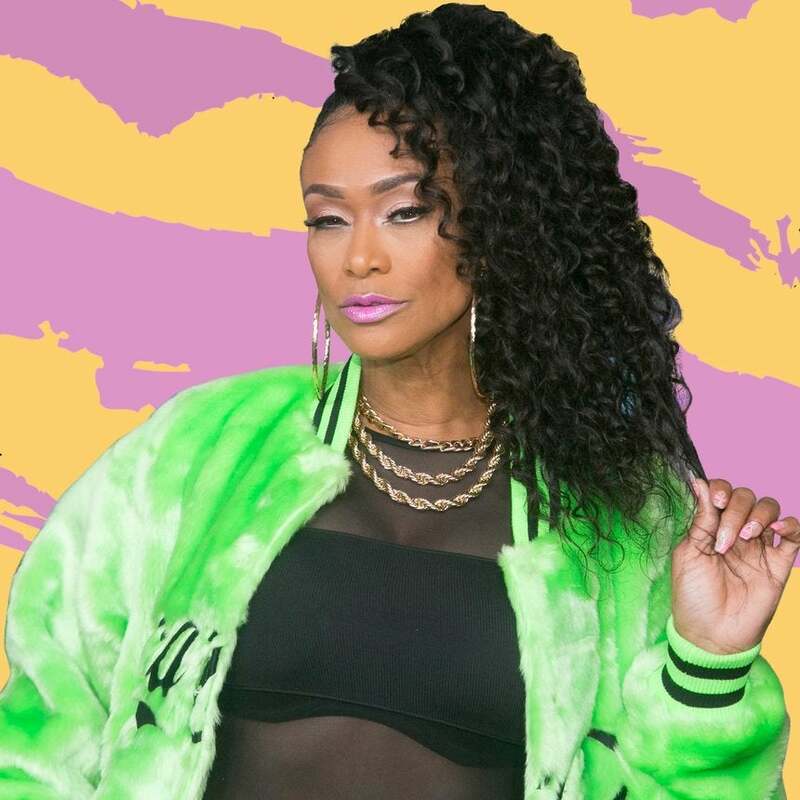 Tami Roman took to Instagram to showcase a super cute new ‘do. The Bonnet Chronicles creator showcased a curly pixie that is right on time for the summer. 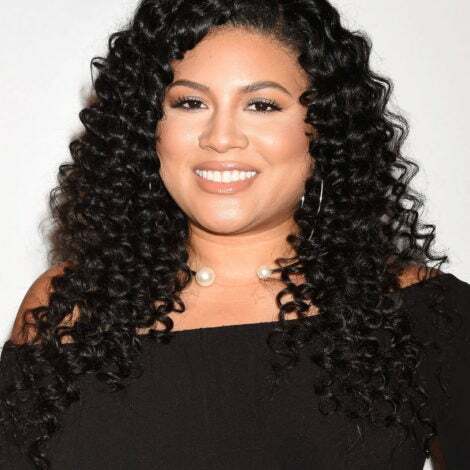 In a promo video telling fans to catch her at Uptown Comedy in Atlanta, the starlet showed off the stylish curls and a gorgeous beat. We live for a close-crop hairstyle like this one because it’s easy to maintain and frames the face beautifully, and in Roman’s case, it shows off her amazing cheekbones. 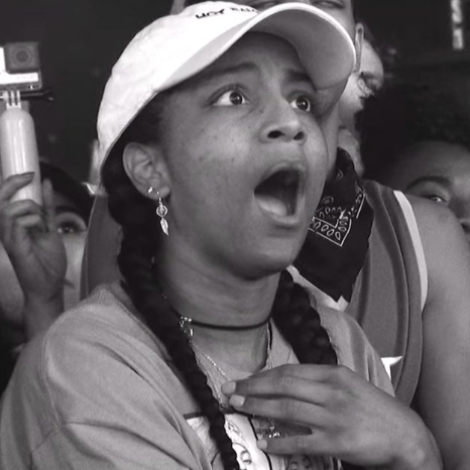 Serving as the executive producer of The Bonnet Chronicles on Tidal, the star has been taking her hilarious monologues on the road. Hitting comedy clubs, you can catch Roman this summer sharing her insights and laughs across the country.